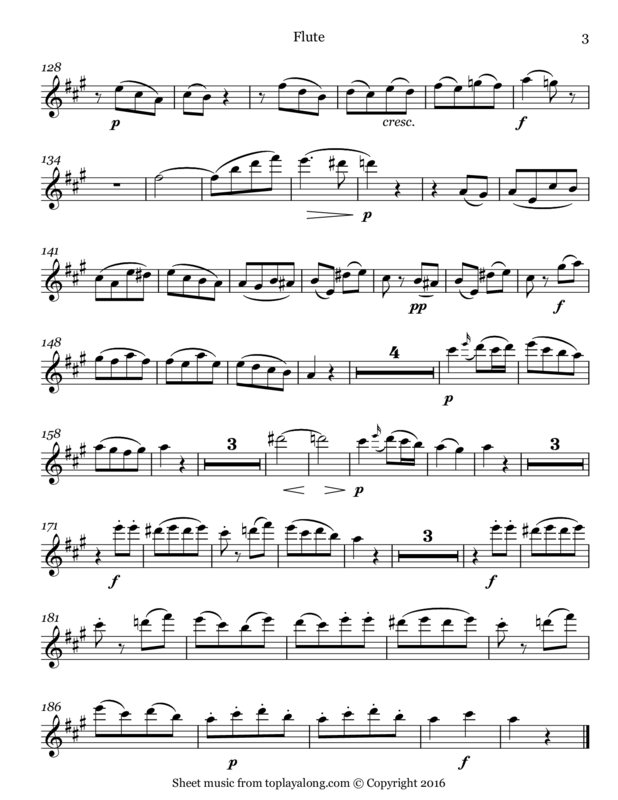 Third and last movement (Rondo - Allegretto grazioso) of the Flute Quartet No. 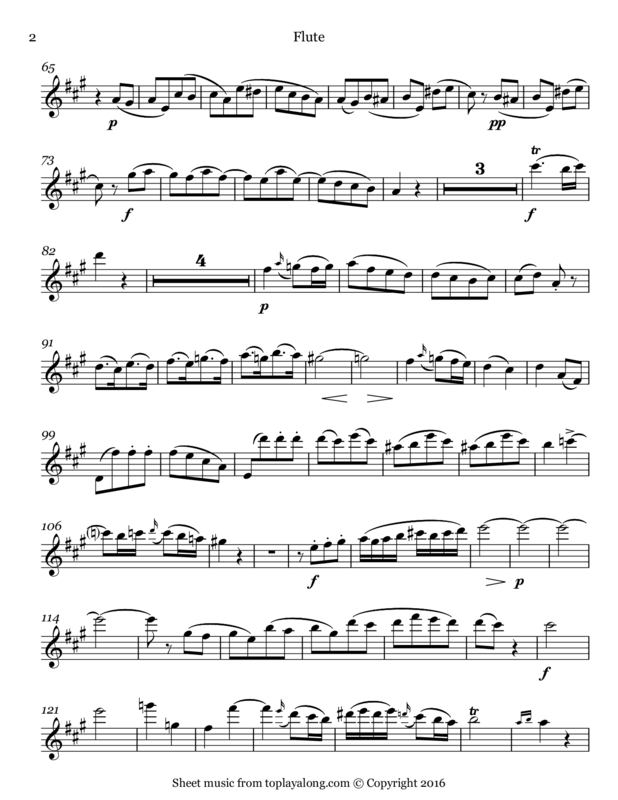 4 in A major, K. 298, Mozart's final composition for flute quartet. 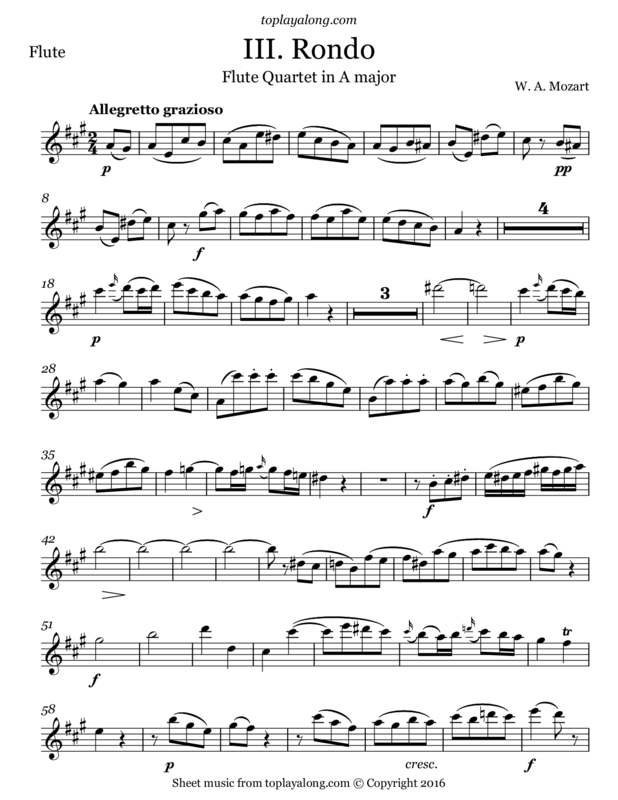 Unlike the previous three quartets, written for the flutist Ferdinand De Jean, the Quartet in A is believed to have been written for recreational purposes, as opposed to on commission. The low Köchel number is misleading. The work is thought to have been written sometime in 1786 or 1787, only a few years before the composer's death.